December is here, and if you couldn’t tell from the twinkly lights festooning our logo (and the Holiday Lizards currently inflated on our co-owner’s front lawn), we are SUPER HERE FOR THE FESTIVITIES. Get a jump on fulfilling your “Nice” list with a trip to Apotheosis Comics. Plus, while you’re here, take advantage of our beyond-super holiday special: Spend $20, get a $5 certificate to use in-store! Sweet, just gonna sit down with this new UNCANNY X-MEN and relax but wait whaaa? It’s time for the ride of the Four Horsemen of Salvation! Oh and hey it’s the coming of X-Man! And . . . a return to the Age of Apocalypse? Lordy, this series keeps us on our toes, and welove it. 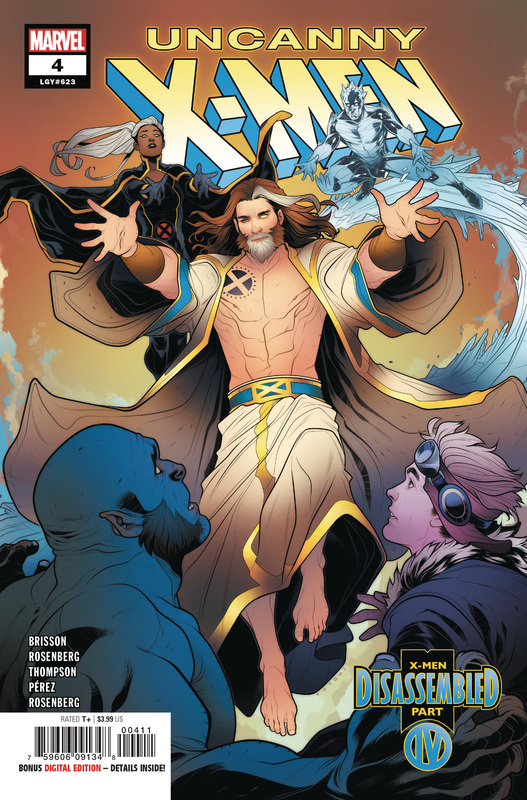 In UNCANNY X-MEN 4, the weekly epic that threatens to leave the X-Men in tatters rolls on toward its explosive conclusion! Both an outstanding series and a relevant phrase for 2018, DOOMSDAY CLOCK returns with more intrigue and artistic excellence from Geoff Johns and Gary Frank. 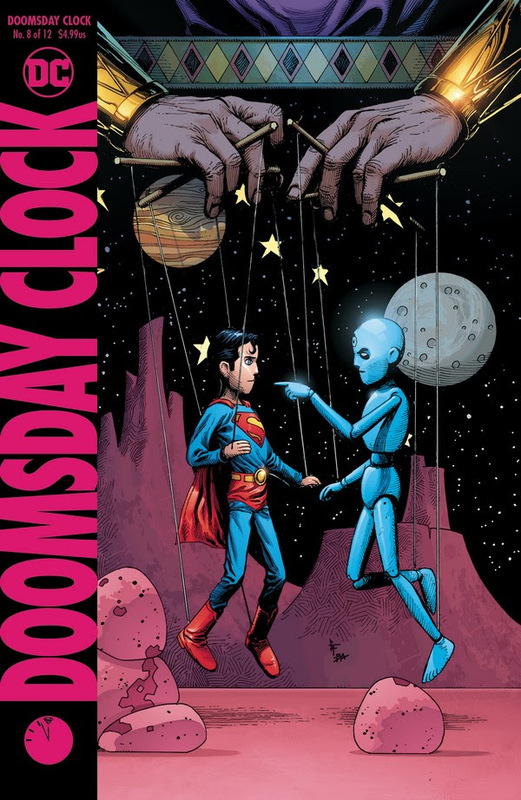 Following the shocking revelations of the last issue, DOOMSDAY CLOCK #8 peels back the curtain on Dr. Manhattan’s actions against the DC Universe. Plus, Ozymandias turns to the only being who can stop him: Superman. This is the brutal tale of a man who will stop at nothing for freedom. 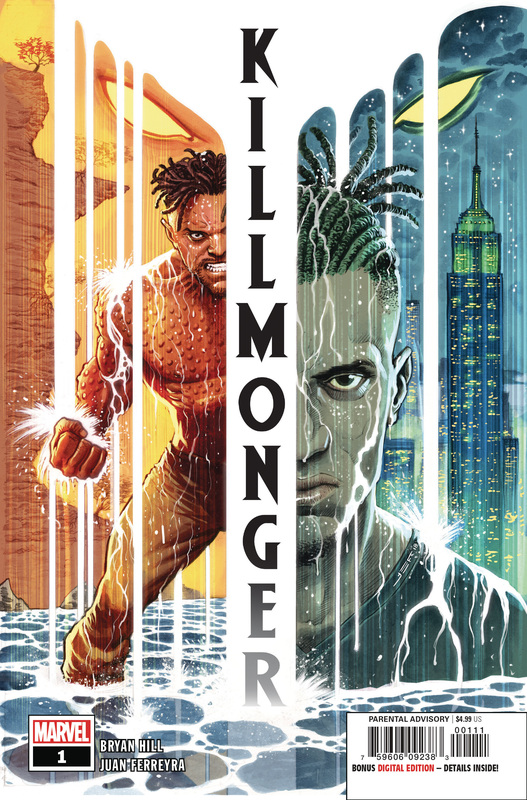 One day, Erik Killmonger will rise up and attempt to steal the throne of Wakanda. The throne he believes he is owed. But long before he became “Killmonger,” there was a boy known as N’Jadaka. A boy who was stolen from his home and taught only the world’s cruelties. A boy who knew the Black Panther only as a fairy tale, a whisper from strangers. This is the story of a man who driven by revenge. This is the legend of Killmonger. Can anyone escape fate? 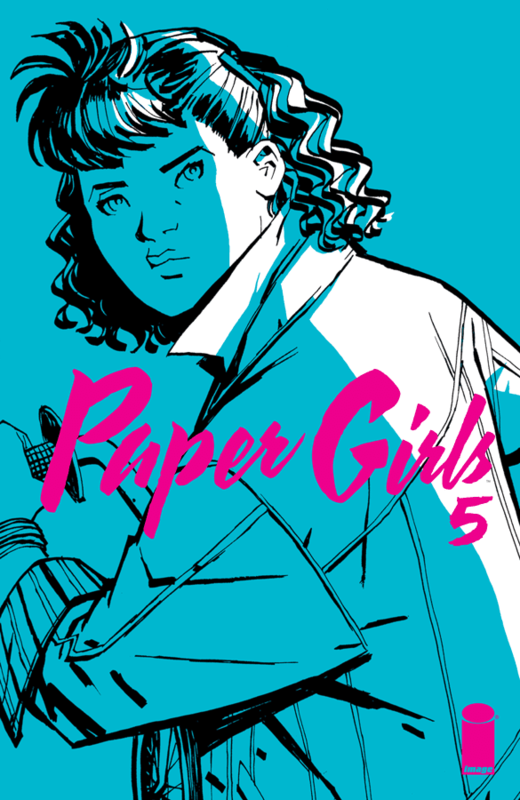 That’s what Mac and her fellow newspaper delivery girls must determine as they travel from the year 2000 to a distant and dangerous future era of Cleveland, Ohio. Plus, the secret truth behind the mysterious “Grand Father” who’s been pursuing the girls across time is finally revealed! Look: We love, love, love holiday specials. They’re an absolute delight, and MERRY X-MEN is no exception. You get twenty-five holiday tales of merry mutants, one for each day of December 1 through December 25! What does Magneto do for Hanukkah? 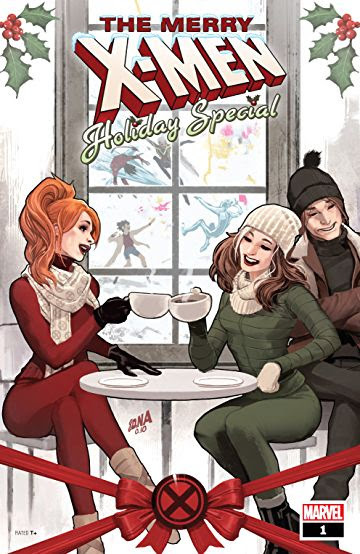 What’s Rogue and Gambit’s first married Christmas like? Is Jubilee truly the master of navigating malls during the holidays? These questions and more are answered as all your favorite X-Men (and more creators than you can shake a jingle bell at) come together for a holiday celebration to last all month long!